Betsy has been performing in Las Vegas in several different musical projects including an acoustic as a solo acoustic act, jazz duos/trios, rock bands and island shows in which she's had the privilege to play steel drums and congas. She spends a lot of time in the studio as a vocalist for other musician’s demos and radio jingles as well as writes her own original music for T.V. and movies. She's been fortunate enough to have her songs featured in movies for CBS and The Lifetime Channel. 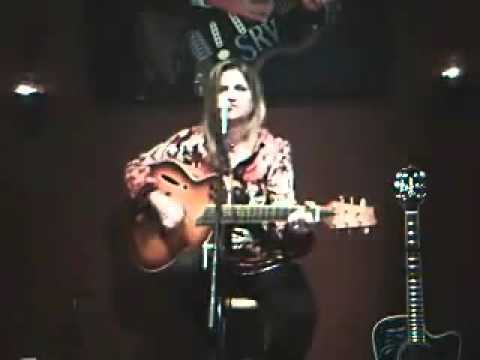 Betsy is a powerful singer with a soulful voice, perfect for featured or ambient entertainment.